Gel, wax, mousse, hairspray…who knows what else goes into achieving those elaborate drama boys’ hairstyles. Sometimes what they really need is a proper haircut and a good look in the mirror before leaving the house. Does he really need to be rocking that “man bun?” No, no he does not. Let’s get to ranking the worst hairstyles: boys edition! 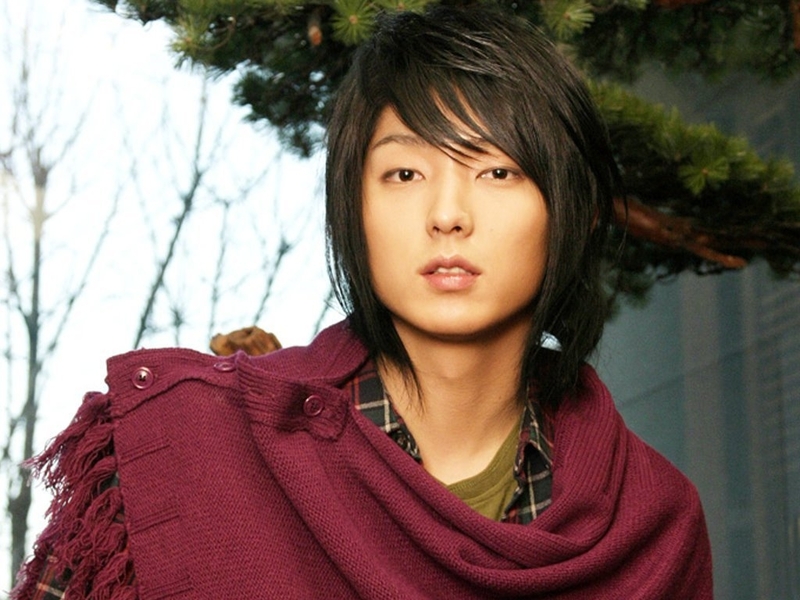 ANNA: Everyone knows that Lee Jun-ki is definitely a “pretty boy” and has very feminine features. 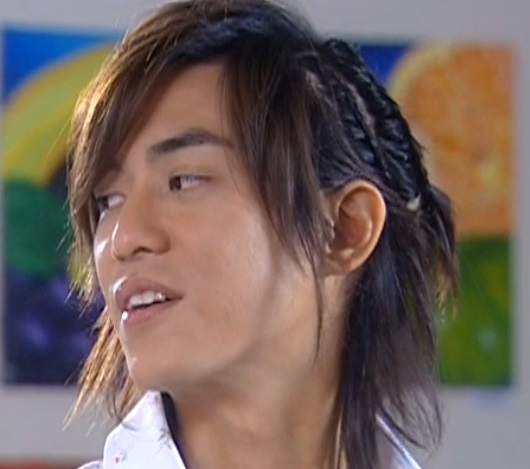 But that combined with his wispy shoulder-length hairstyle isn’t helping him win Lee Da-hae’s heart in My Girl (K). ESTELLE: Oh Heechul, what did you do? Bobs may be in but I’m glad you got a cut half way through Grandpas Over Flowers Investigation Team (K). I mean, can you even tell who is the girl in this picture? 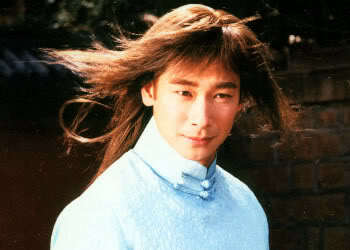 ANNA: Someone needs to hand Vincent Zhao a brush, conditioner, and scissors to fix that over-processed and dry as hay hair he had in Wind & Cloud (TW). Some new highlights wouldn’t hurt either. 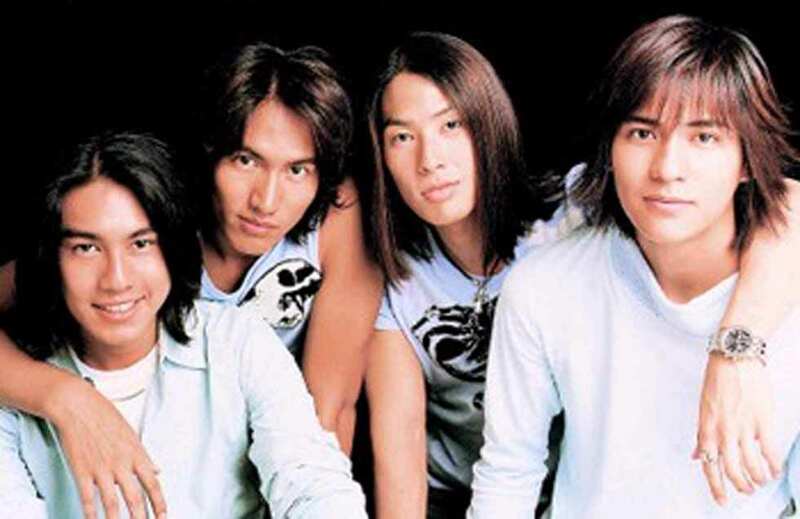 ESTELLE: Everyone from Meteor Garden (TW). Do I even need to explain? 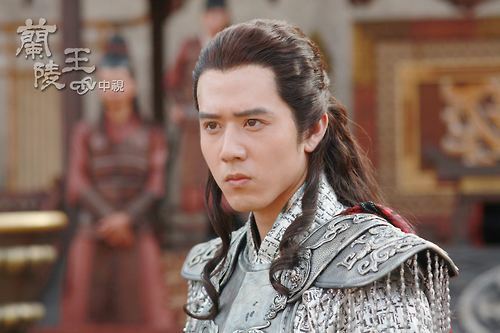 ANNA: George Hu’s curls in Prince of Lan Ling (C-TW) were so distracting that I didn’t even bother to complain about William Feng’s dreadlocks. Not going to lie, I wish he’d share some of his hair tips with me. What curling iron did you use?! 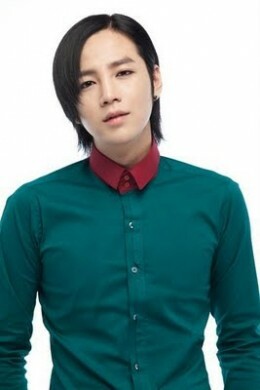 ESTELLE: Ok, I love Jang Geun-suk and he is beautiful, but not when Pretty Man (K) was going around riding buses with those luscious womanly waves of his. ANNA: Baron Chen managed to take a pretty badass look, cornrows, and made it look super lame when he tied it up in a half ponytail. Did I mention that his hair was wavy too? No wonder he didn’t stand a chance against Ethan Ruan in Fated to Love You (TW). 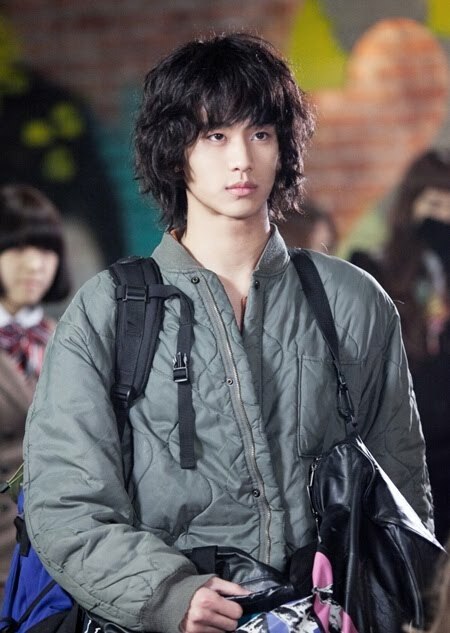 ESTELLE: I know Kim Soo-hyun is Asia’s darling now, but certainly not when he first showed up in Dream High (K) sporting a mop. ANNA: I used to have bangs so I know what a pain they can be, but there’s no excuse for those limpy, oily-lookin’ bangs Jang Geun-suk had in You’re Beautiful (K)! Gotta maintain those locks, son. 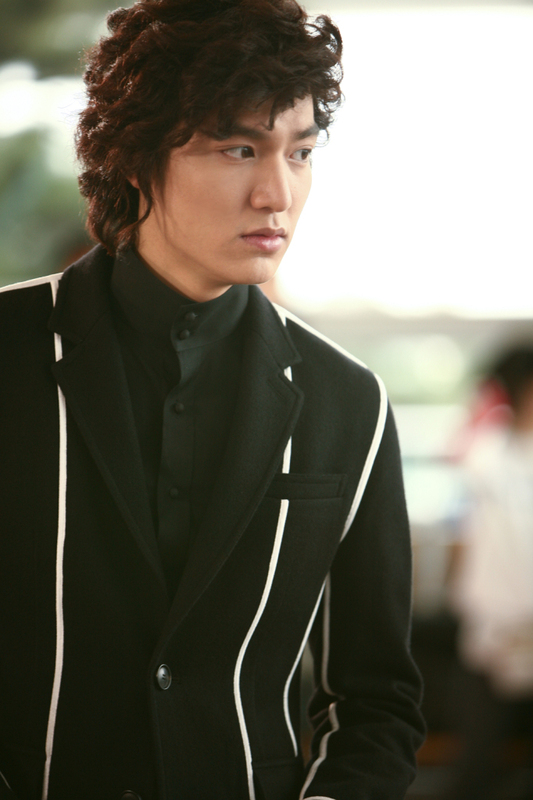 ESTELLE: Yes, when you want a snobby rich boyfriend you can’t do much better than Lee Min Ho’s character in Boys Over Flowers (K), but man was a trip to the salon overdue eons ago!!! Did we forget any other horrendous hairstyles that deserve a spot on the list? Tell us in the comments!